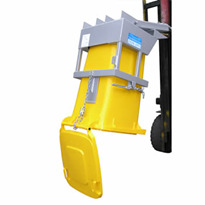 Liftmaster Wheelie bin lifter and tipper available with electric or manual. 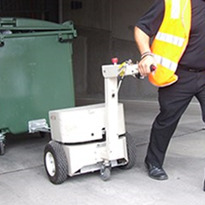 Employee strains are an extremely hidden risk in industrial businesses because they occur over long periods, but that doesn't mean they are any less of a threat than acute injuries. 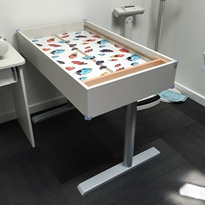 In fact, employee strains are one of the most common reasons employees need time away from work, which can be extremely costly for employers. 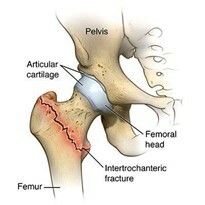 Most often this is found in settings where workers do regular heavy moving or lifting that they may not realize is doing internal damage to their back, shoulders and joints. 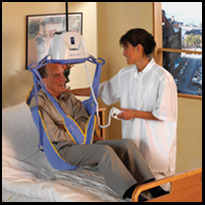 The best way to keep employees safe and healthcare costs down is to ensure all workers are using appropriate lifters and stackers that are designed specifically for their situation. 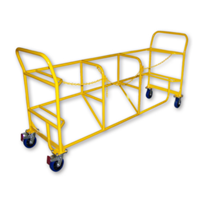 For example, if an employee's job is to move heavy gas cylinders around a facility or on and off trucks, it's best to use a gas cylinder lift cradle to safely move the product. 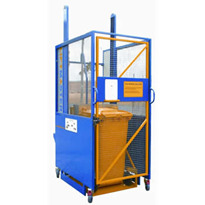 The cradle can lift cylinders as heavy as 150kg and raise them as high as 1200mm. 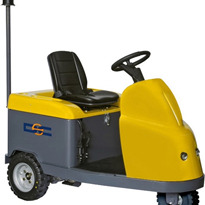 This is sufficient for loading the canister onto commercial trucks or loading docks. 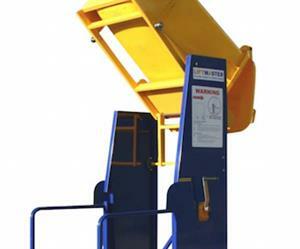 However, if a worker deals specifically with wheelie bins, you'll need to make sure the necessary lifting equipment is in place. 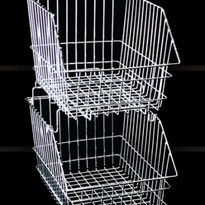 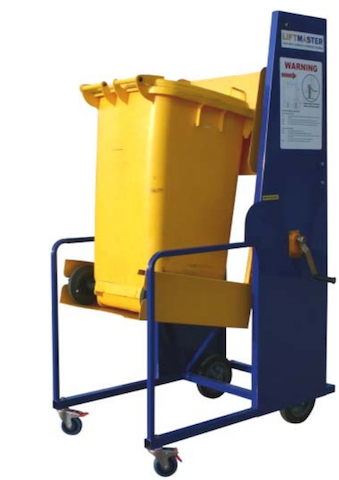 The Ecolift Bin Lifters available from Spacepac are perfect the job, and can safely lift bins with a capacity of 50kg. 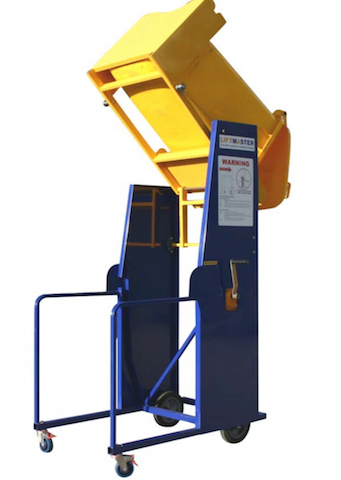 It was designed to lift several types of bins, ranging from 80L models to 240L designs. 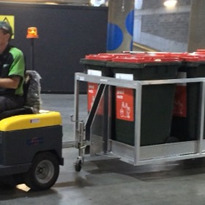 The products are ideal for anyone who may need to lift heavy bins on a daily basis. 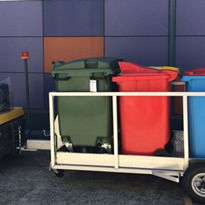 This includes schools, small offices and local councils that typically dispose of paper waste once or twice a day. 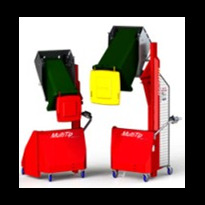 Choosing the right lifters is one of the best ways to keep employees safe and happy, resulting in a better bottom line.